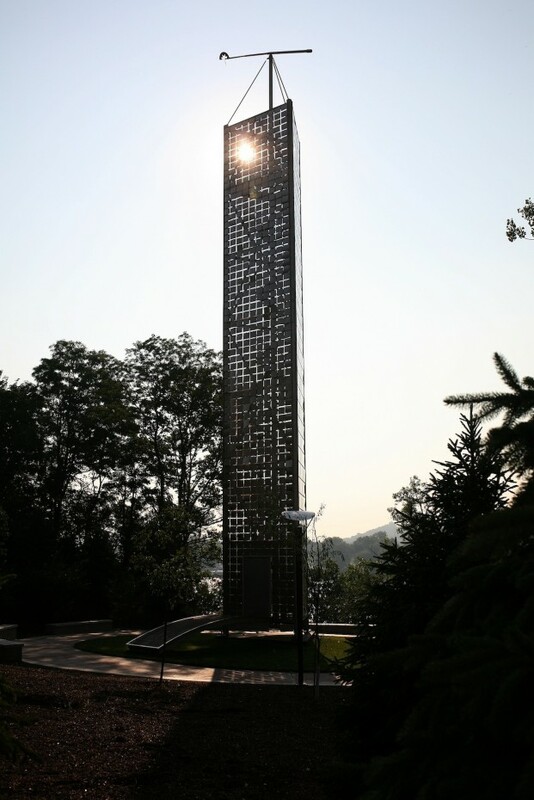 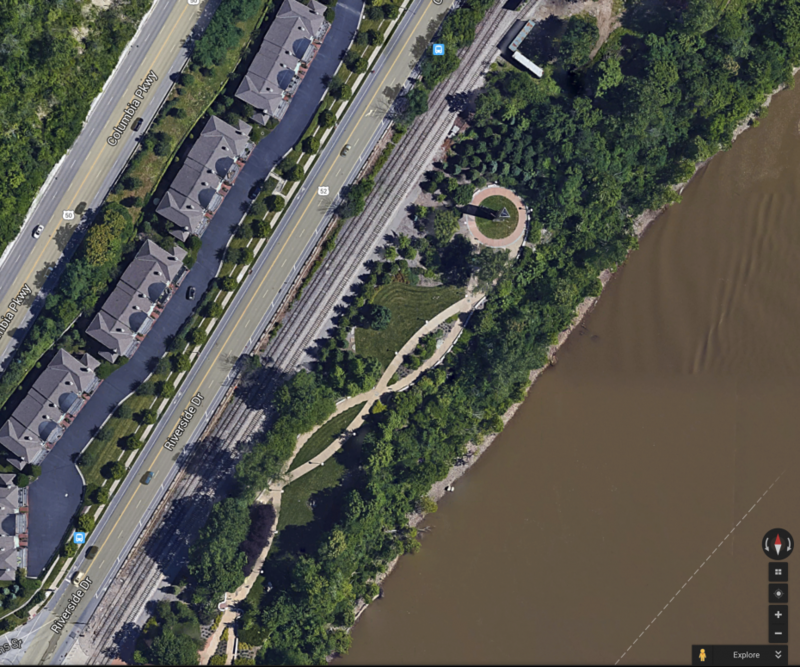 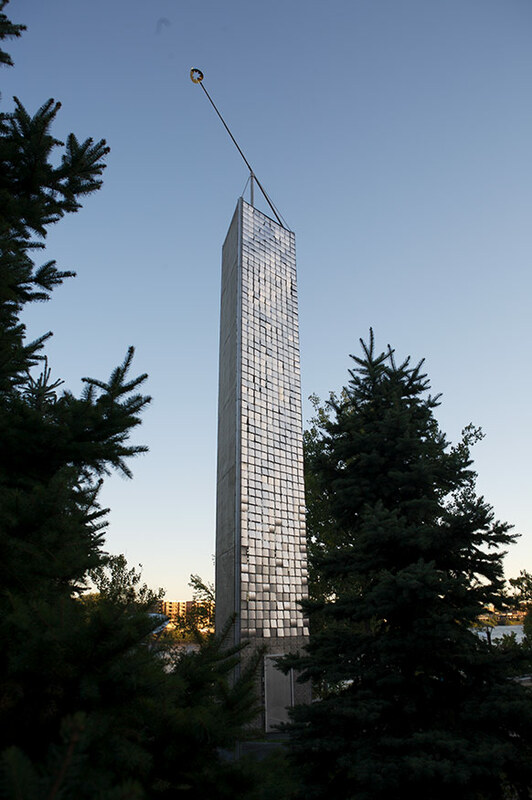 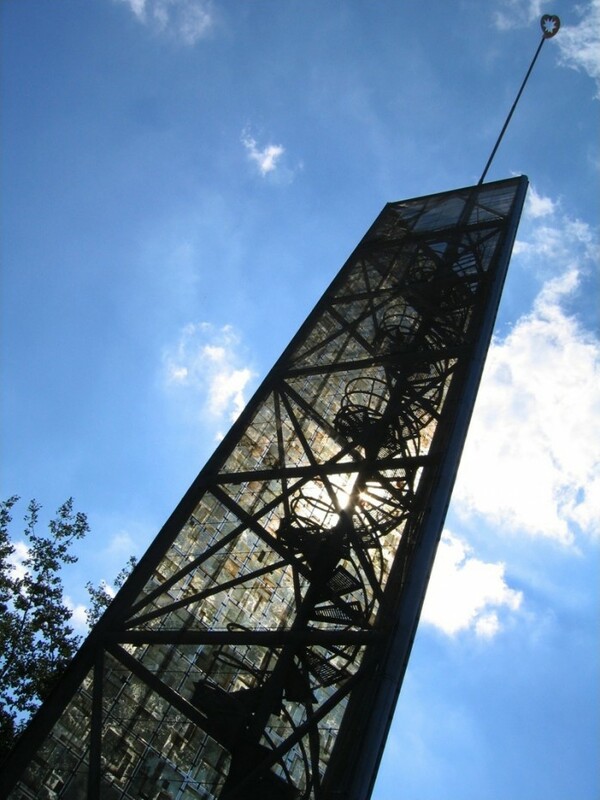 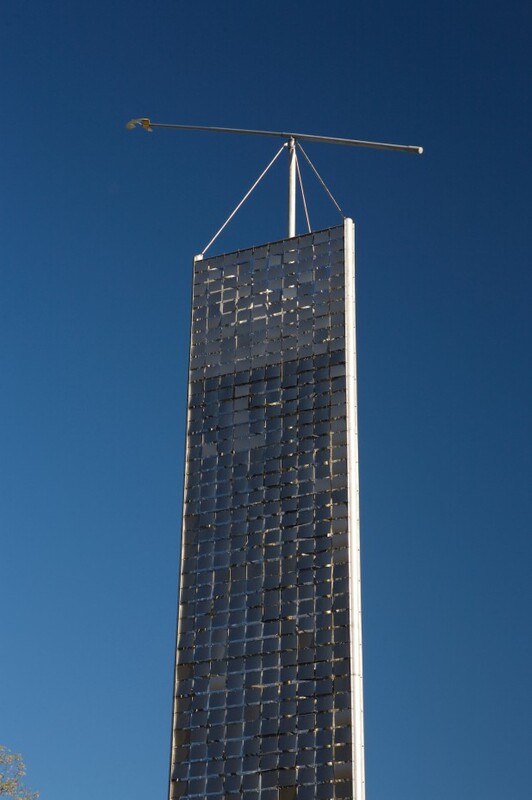 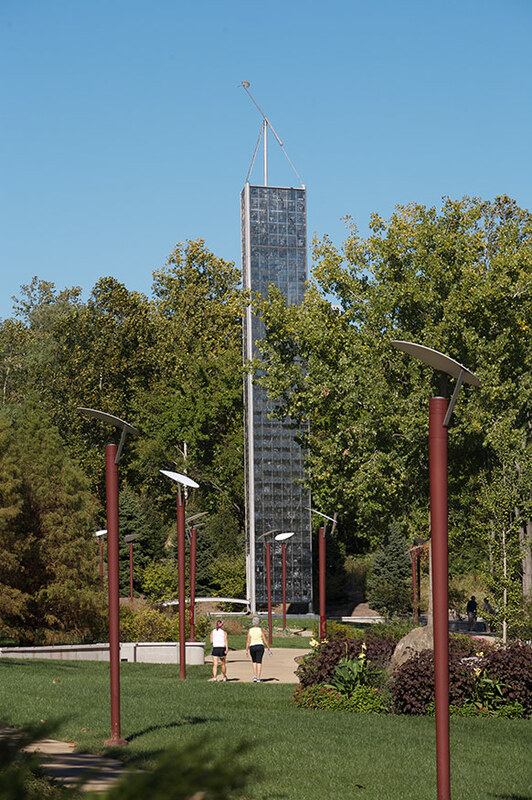 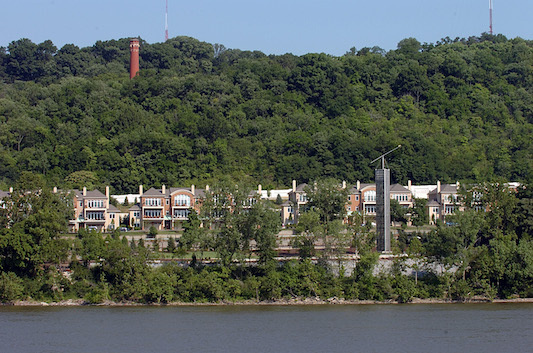 The Crystalline Tower, commissioned for Cincinnati’s riverfront Theodore M. Berry International Friendship Park, explores international communication and friendship, with references to the enlightened friendship offered by Saint-Exupéry’s Little Prince as well as Toni Morrison’s Beloved and Cincinnati’s role in the Underground Railroad, “following the drinking gourd to the ‘north star of freedom’. 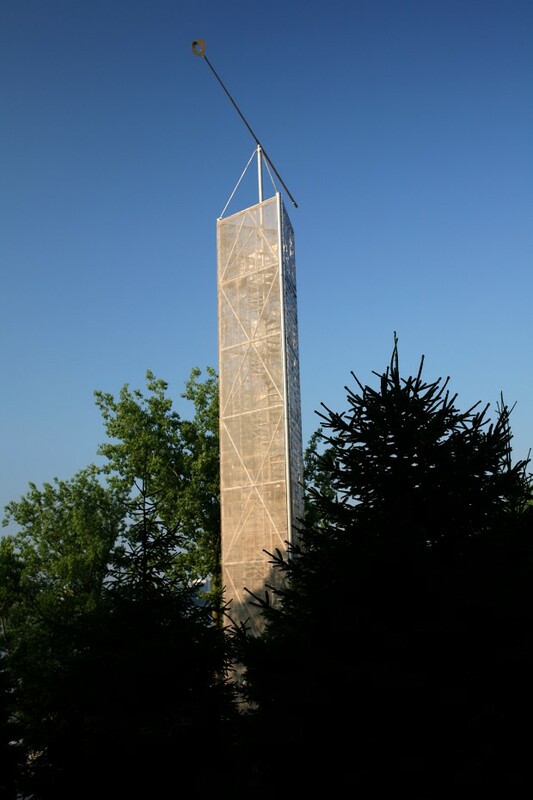 The tower is a pure, luminous, and rational architectonic form, reaching well above tree height, with its apex higher than the streetscape. 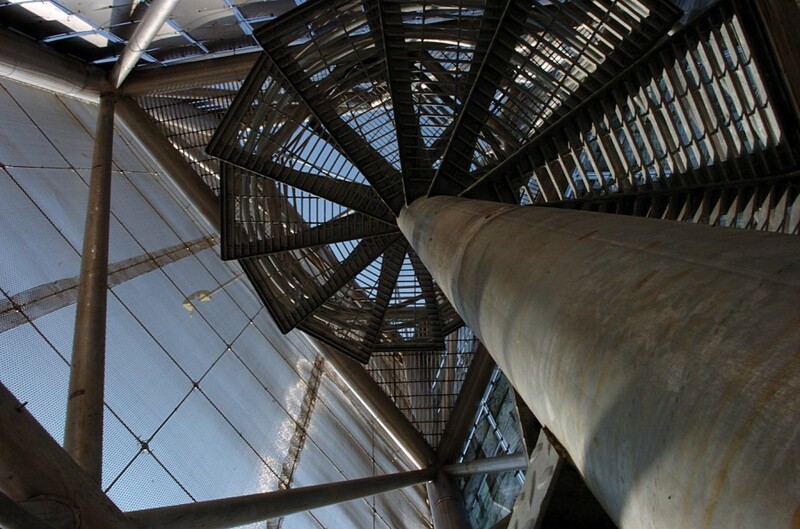 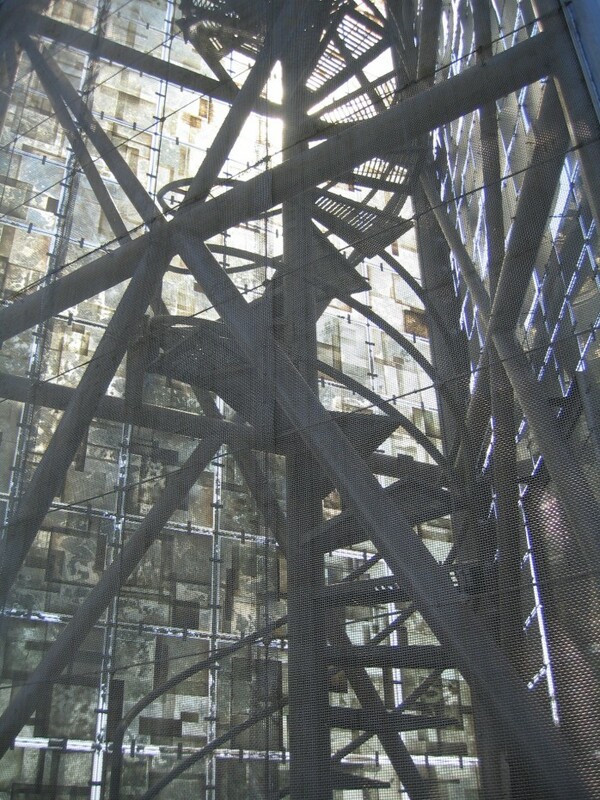 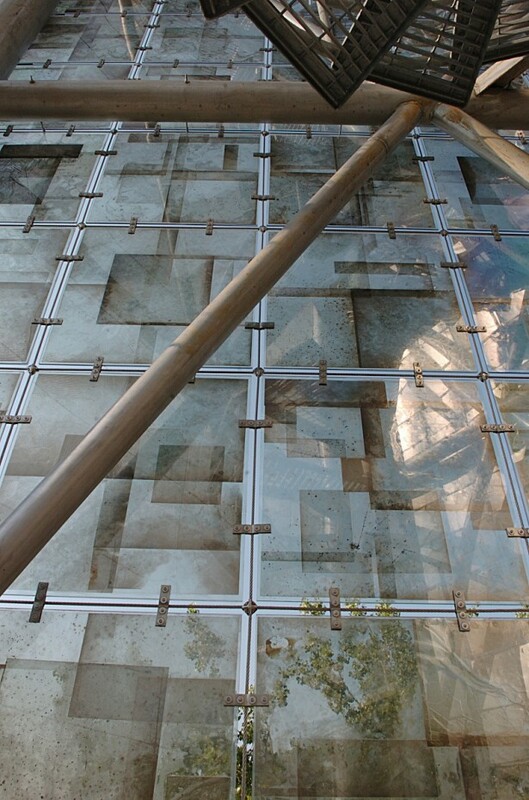 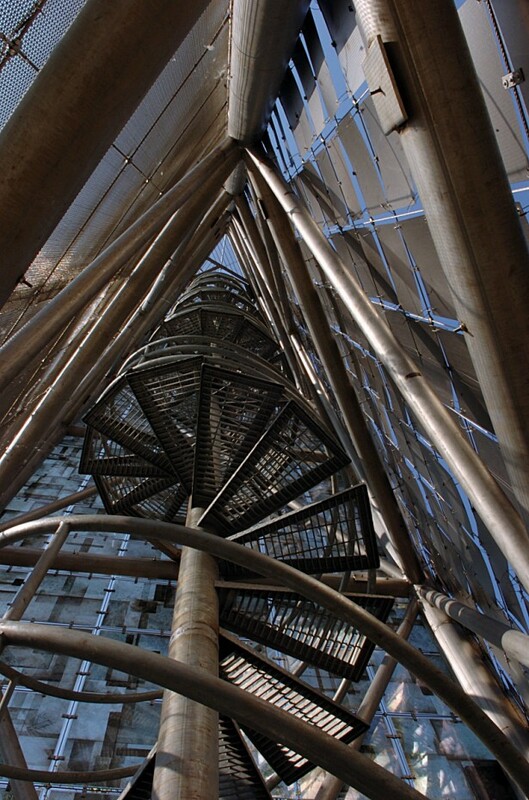 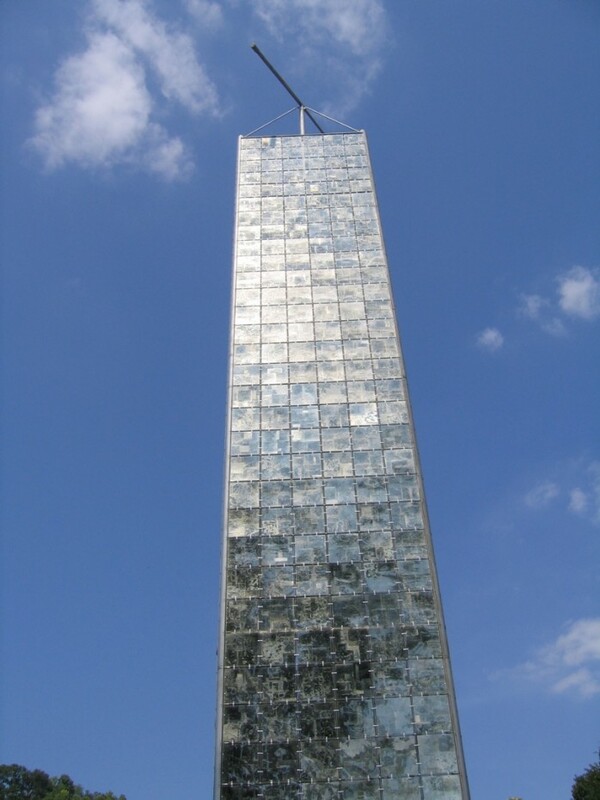 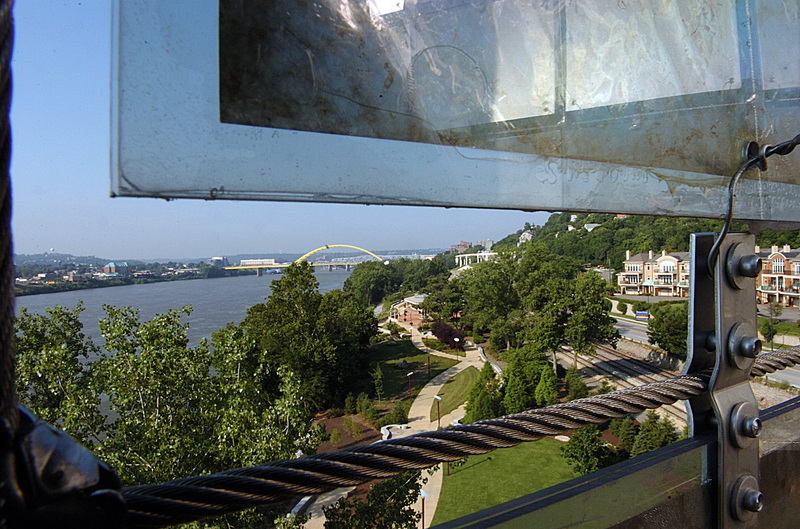 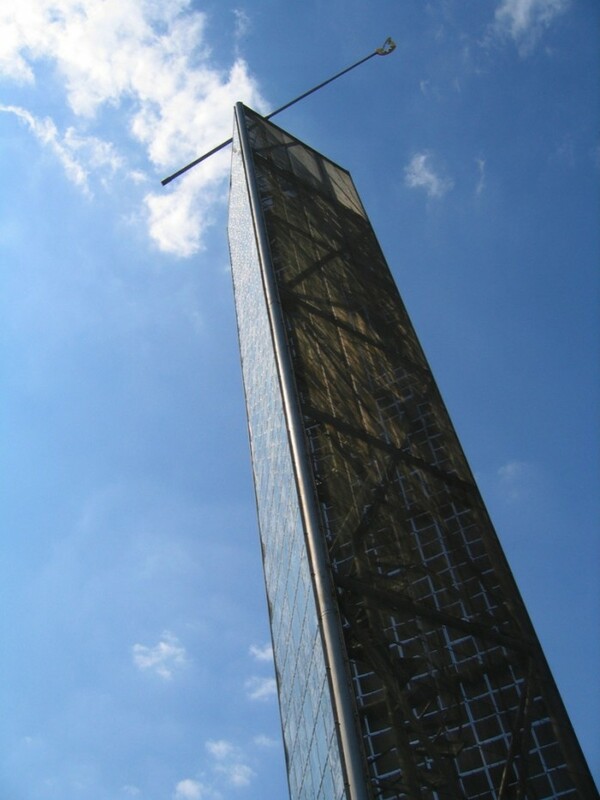 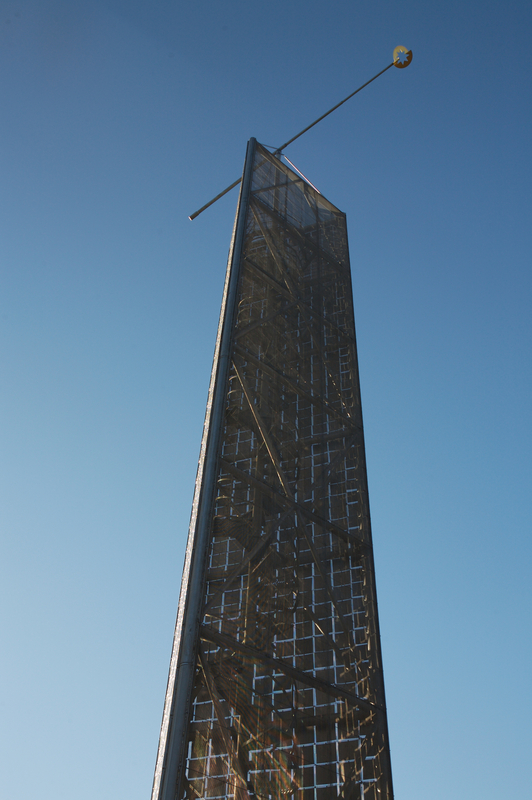 Facing to the Ohio River, the tower’s interior core is exposed to the river through a panel of stainless steel mesh. 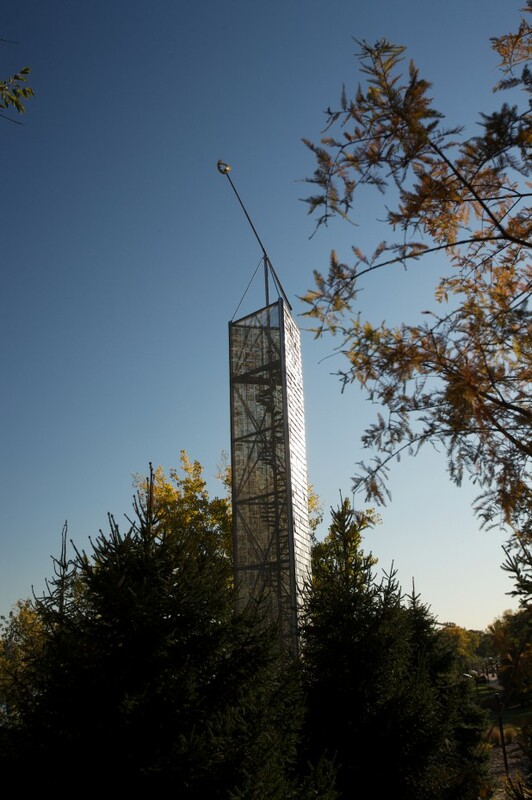 The northwestern panel of the triad celebrates the energy of wind. 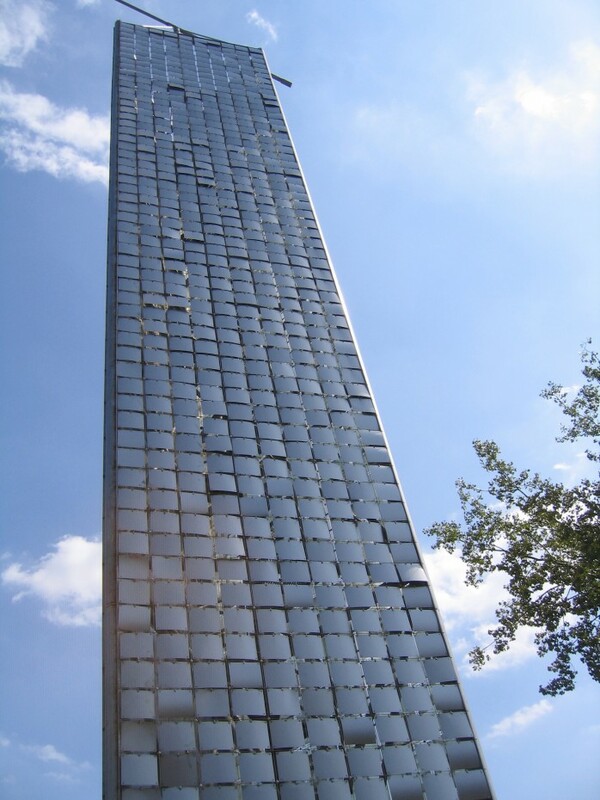 The southwestern panel, facing towards the park, is sheathed in an abstract rectilinear composition of fire-treated mica secured in protective layers of polycarbonate. 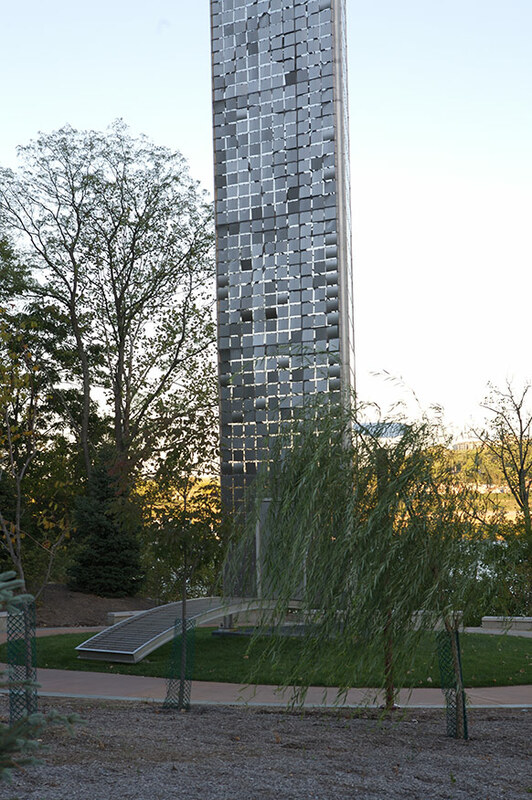 Mica has long-held a special relationship with fire and light—depending on the time of day, it is opaque and iridescent and alternately semi-transparent. 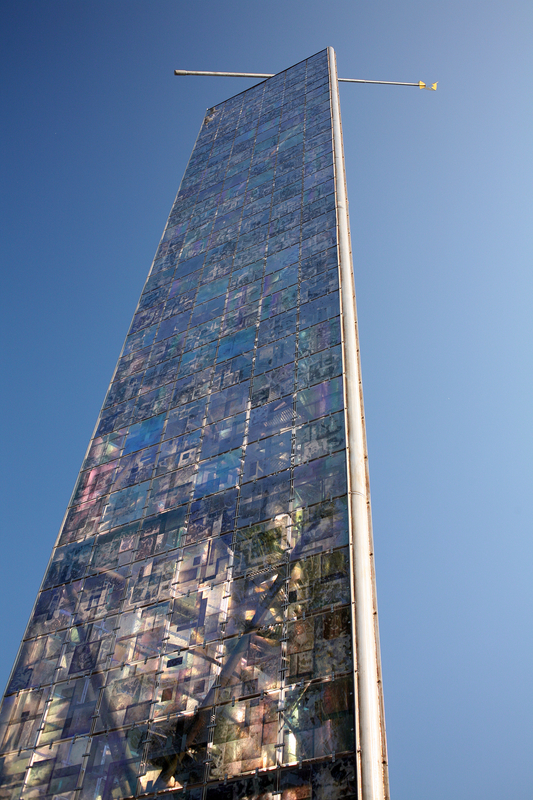 The tower culminates in a linear pyramid, like an obelisk, with a star extended from a rotational truncated arm balanced on its apex. 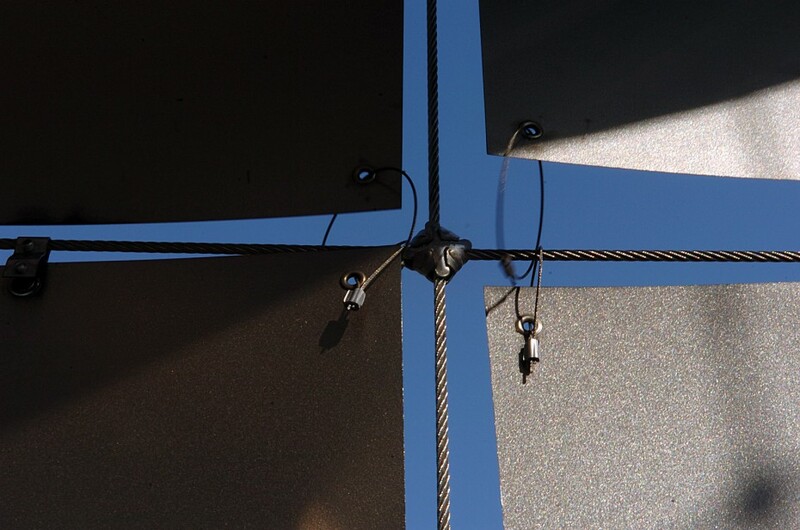 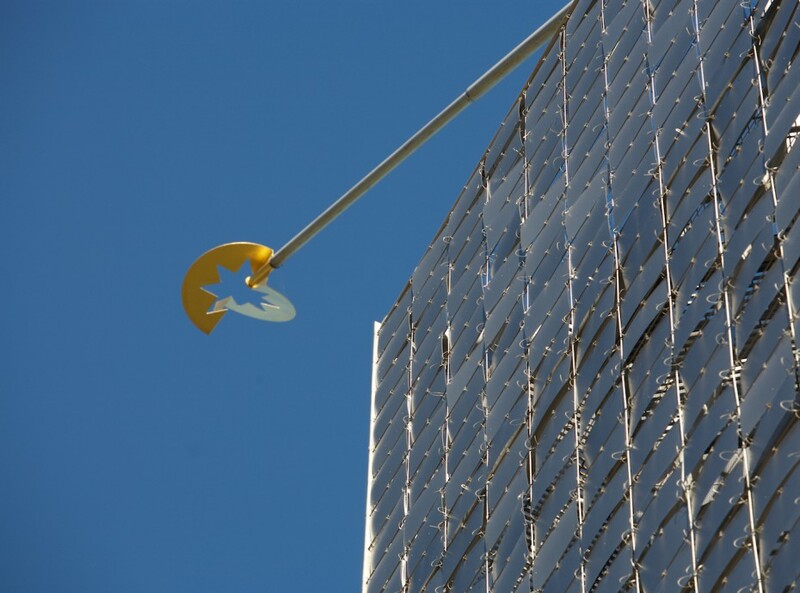 The arm is kinetic, rotating with the wind on its axis, and orbiting around the tower on its cantilevered extension, tracing two counter circles of movement.